Leah Peer founded Kol Nashim in October 2013, with the support of the CHC board of Directors. Ms Peer has been an active performing pianist for nearly forty years. She has established several chamber ensembles around the US, most recently Duo Firebird, with cellist Daria Joanna. She continues to perform with Ms Joanna in the greater metro Denver area. Leah established a choral and general music program over the course of eight years at the Kadimah School of Buffalo. Her students and choirs participated in ACDA and NYSSMA festivals with distinction. She also served as assistant director with Amherst Bel Canto select choirs in Buffalo, NY. She holds degrees in piano performance from the Rubin Academy of Music in Jerusalem and from the Eastman School of Music in Rochester, NY. 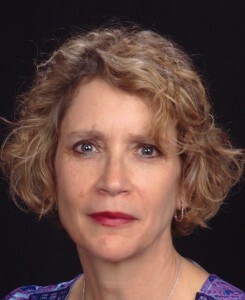 Sincer 2007, Leah has sung with the Colorado Hebrew Chorale, and has served on its board since 2008.